Interesting post in Microsoft’s Surface Forum from an Enterprise customer who has 200 Surface Pro 3’s, stating that if the battery goes completely flat, it cannot be charged using the Surface Dock (brick dock). 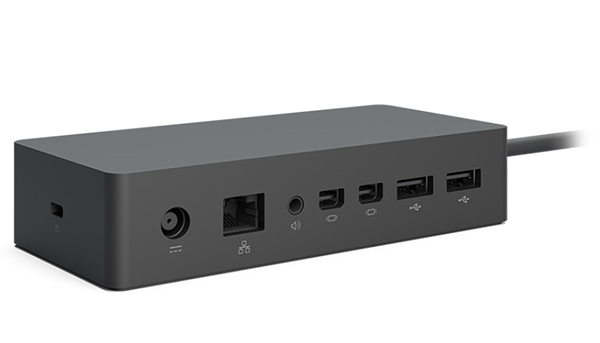 The reason why this is happening is that the power supply of the dock (although it is 80W) reserves 30W of its power to the ports on the dock, this means that only 50W is available to the Surface Pro. This unfortunately is not enough to trigger the charging/booting. Apparently, the dock itself won’t supply enough power for some Surface devices and the original charger that was supplied with the Surface device needs to be used to jump start the charging process. I’m told that if the device is charged first for 5-10 minutes with the original power supply, then the dock can be used(and sometimes even short amount of time works). To me this sounds like a design flaw. Microsoft has published current pricing (in US Dollars) for those needing an out of warranty exchange for Surface devices (refurbished devices with a 90 day warranty). 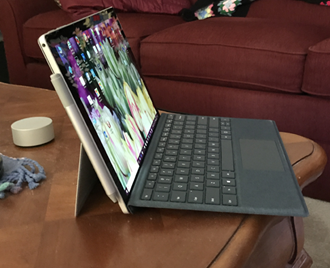 Until the end of March, the cost to replace a Surface Pro 3 was $450.00. It’s now jumped to $599.00. 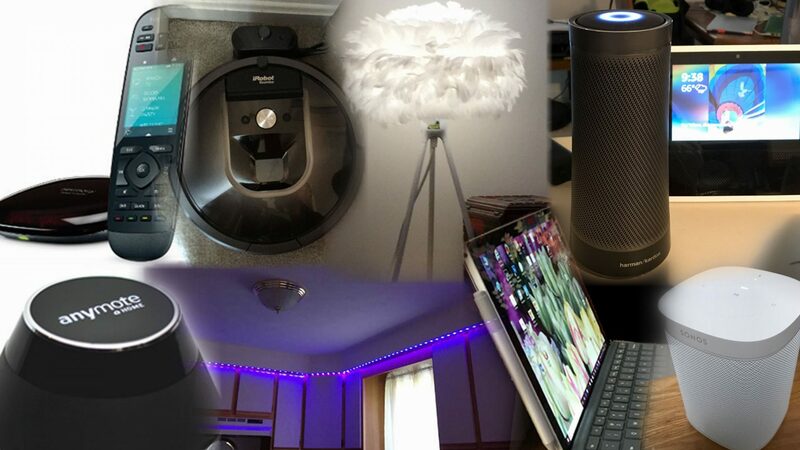 This is upsetting customers afflicted by the fallout from Batterygate and other issues. That’s a lot of money for this device and you definitely can do better looking elsewhere if you want to replace your sick SP3 with another SP3. Microsoft’s latest addition to the Surface Pro family is the Surface Pro LTE. If you are a road warrior, this is THE Surface SKU to get. While it may not be an “always connected PC” (ACPC) officially, it sure seems so to me. It’s being offered to Business customers only, in the Microsoft Store online, and through partners. Note that if you aren’t a business, you will have to jump through some hoops to register to your personal Microsoft Account, but this can be done. You actually can download the BMR recovery image today, using a strange work around. 2. 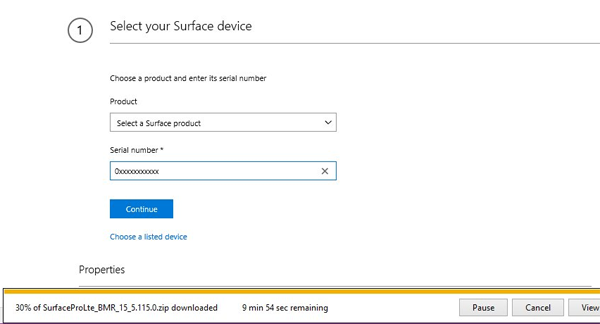 Type in the Serial number for you Surface Pro LTE. You can’t paste it in, for some reason that does not work. 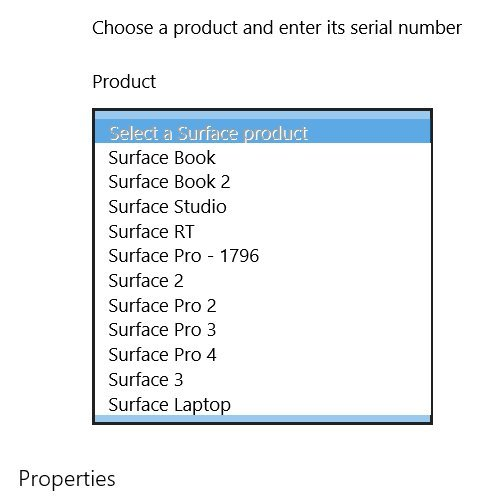 Currently, you will see it appear to offer Surface Pro M1796 which is NOT the Pro LTE. Take the leap of faith and ignore this. You will see that the file that downloads is, in fact, the Pro LTE recovery image. I’ve been bugging Microsoft daily on getting the web site fixed so that this isn’t such a crazy undertaking. You’d think it would be easy to fix, but I guess not..
(And yes, you CAN and should create a recovery image from the bits already on your Surface Pro LTE but if disaster strikes and that image is corrupt and you need one, you can get it from Microsoft). I really loved my Surface Pro 3 (purchased June 2014), but earlier this year, it became useless as a portable with a non functional battery. If I hadn’t encountered the (well known) battery issues, I would still be happily using my SP3. But being chained to AC outlets isn’t my idea of portability. I was hoping that Microsoft would offer a special trade in allowance for SP3 owners in light of the well publicized battery issues afflicting this model, but alas, it didn’t happen. Nevertheless, I decided to spend the money and splurge on the new Surface Pro, i7, 512/16 configuration. The form factor is perfect for me and the extreme portability (bad back) just can’t be equaled elsewhere. After three days, my opinion is that this is a dream machine powerhouse.